Destihl is not just a brewery, but also a family friendly restaurant with a diverse menu. 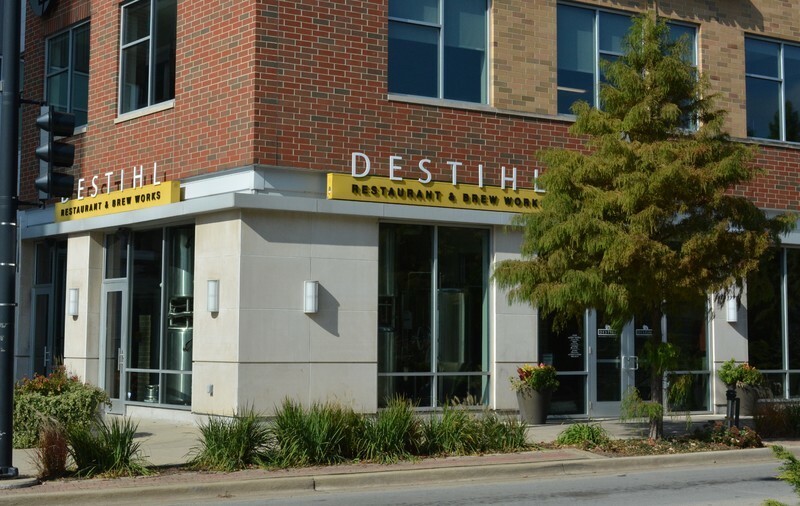 Situated near the intersection of Church and Neil is Destihl, an independent and privately-owned brewery and restaurant. Destihl has two locations: one in Normal, IL and another in downtown Champaign. Destihl is not just a brewery, but also a family friendly restaurant with a diverse menu. Destihl officially opened in 2007 in Normal, IL, but was a long standing dream for Matt Potts who is the Founder, CEO and Brewmaster. In 1995, Matt was a practicing lawyer, but he received a homebrewing kit one Christmas and fell in love with the idea of opening a brewpub. In 2001, Matt and his wife, Lyn, opened their first brewpub, Elmwood Brewing Company in Elmwood, IL while Matt continued practicing law. Matt and Lyn were approached in 2005 about opening a brewery in Normal, IL. Seeing a great opportunity, Matt and Lyn collaborated with three industry professionals to develop the brewpub. Thus, the first location of Destihl was born. The Normal location was such a success that they decided to open a new restaurant and brewpub on April 20th, 2011 in Downtown Champaign. 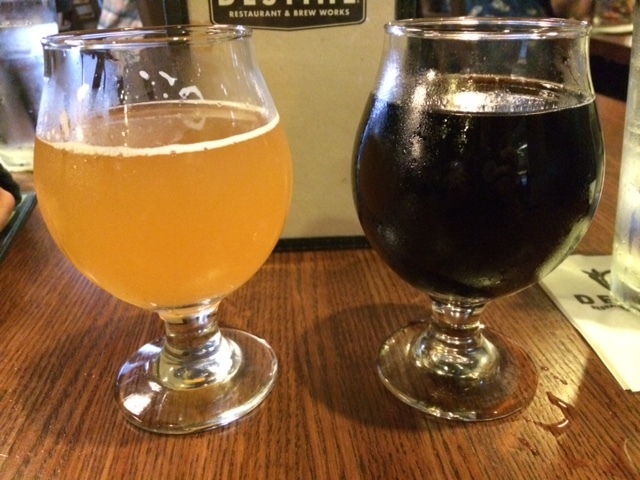 The downtown Champaign location is a hub for local food and delicious beer. Justin Kelley, General Manager of the Champaign location expressed that the downtown location isn’t just a restaurant, but it’s an active brewery. Visitors can see the brewing equipment from the exterior window on Church St. Exterior of DESTIHL. 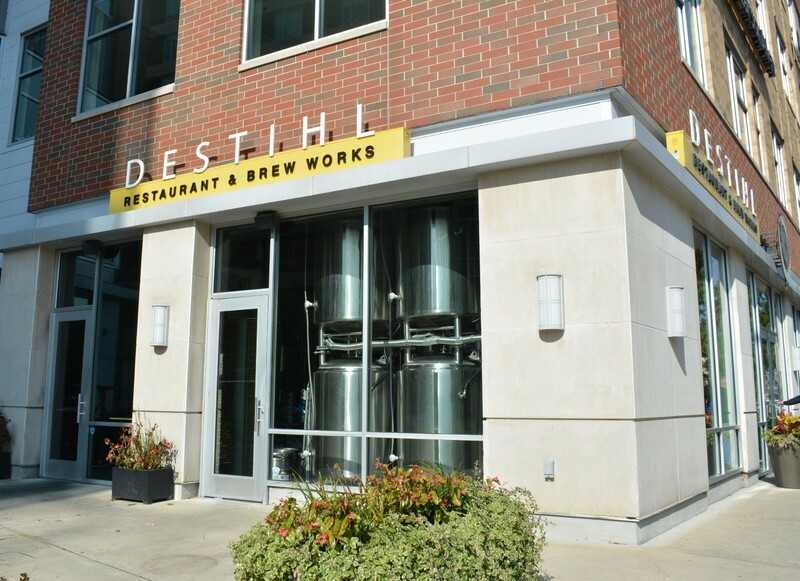 : Exterior of DESTIHL Restaurant and Brew Works from Neil Street. ~ Creator: Chrissy O'Grady ~ Date: Saturday, October 27, 2018 at 2:40 PM. Logo above DESTIHL Door. : DESTIHL logo above the door of the Champaign location. ~ Creator: Chrissy O'Grady ~ Date: Saturday, October 27, 2018 at 2:40 PM. Outside DESTIHL. : Outside of DESTIHL with brewery equipment visible. ~ Creator: Chrissy O'Grady ~ Date: Saturday, October 27, 2018 at 2:40 PM. 301 N. Neil St., Champaign, IL 61820 ~ Located in Downtown Champaign on Neil Street. 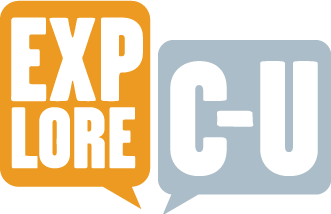 ,” ExploreCU, accessed April 21, 2019, https://explorecu.org/items/show/420. Beigh, Derek. “Destihl Owner: ‘My Nature Is to Keep Growing.’” pantagraph.com. Accessed November 26, 2018. https://www.pantagraph.com/news/local/destihl-owner-my-nature-is-to-keep-growing/article_552855d5-ed28-5570-8b2f-bdd961e252ab.html. “DESTIHL.” DESTIHL. Accessed November 26, 2018. http://destihl.com/home.html. 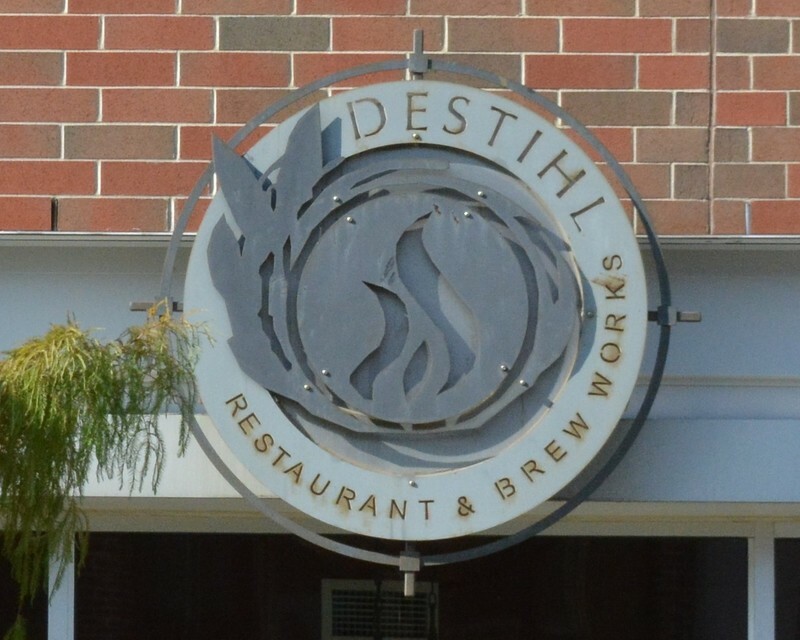 Destihl Restaurant and Brew Works. Interview by Chrissy O’Grady, 2018.